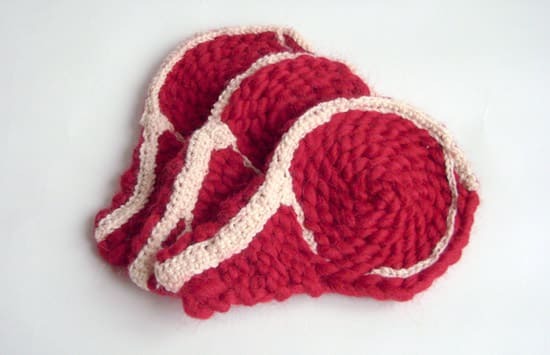 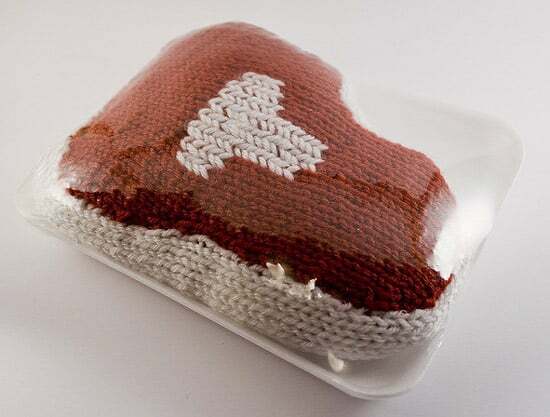 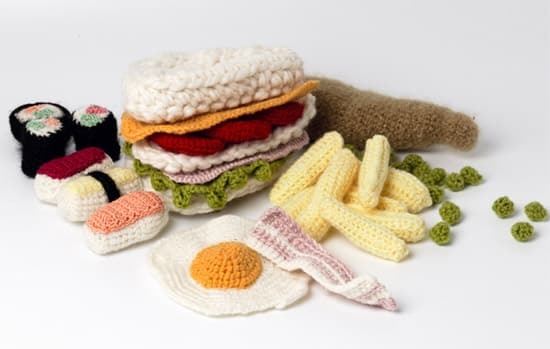 Home » Would you eat “knitted” steak for dinner? 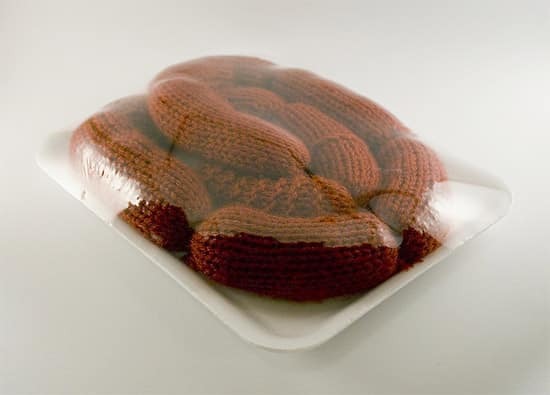 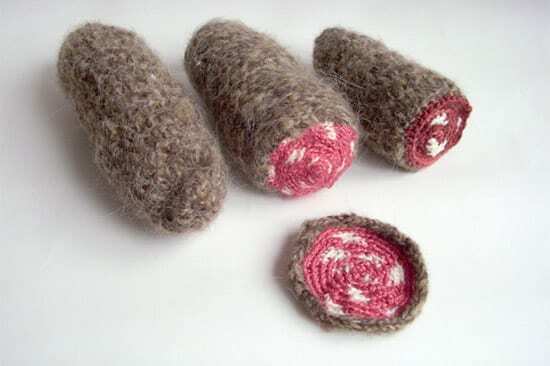 Would you eat “knitted” steak for dinner? 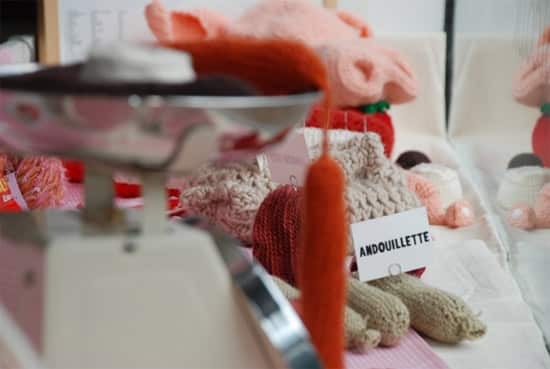 For the first time ever in a butchery, no animals were harmed, and we can thank designer Clemence Joly for that. 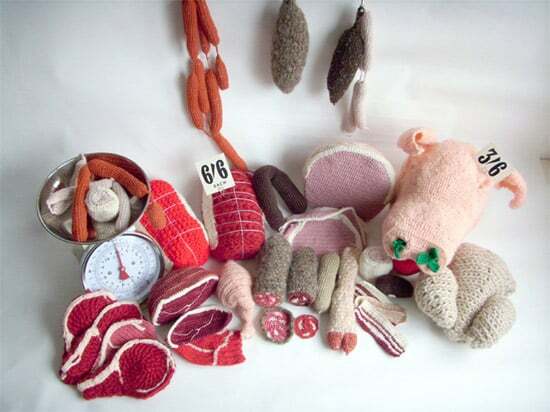 She has made all the pieces of meat that you find at the butchery in wool; the steak, the sausages, the pig’s head with an apple in its mouth, roasts and other meat specialties. 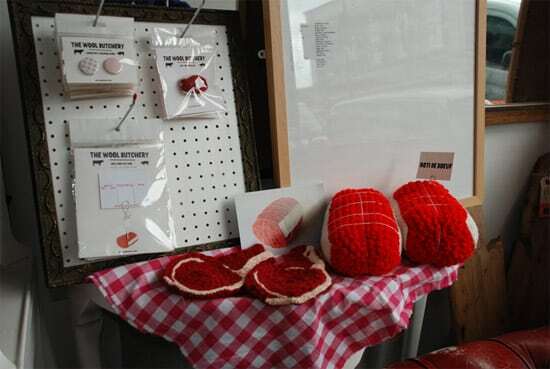 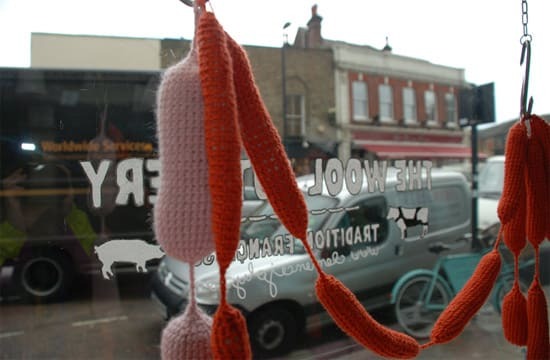 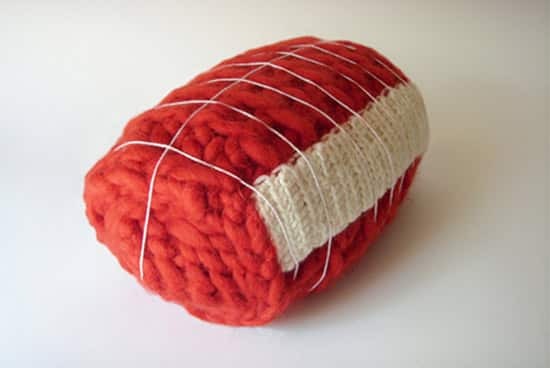 Her “wool meat” was exhibited in a window of the gallery “Fabrications” at the Broadway Market in London. 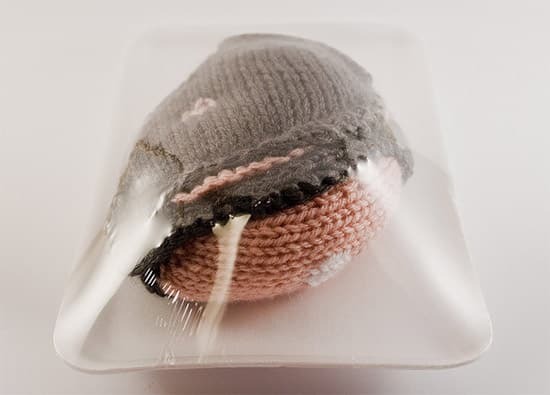 This was part of her final degree project in Communication Design, and she surely made it in an interesting way. 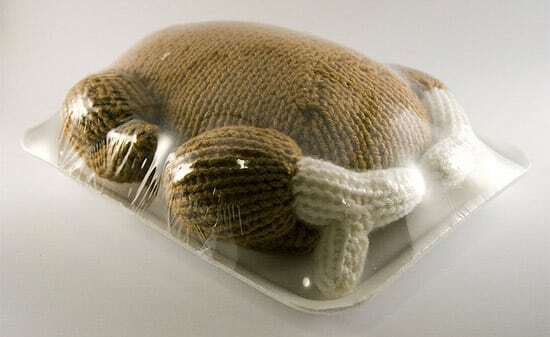 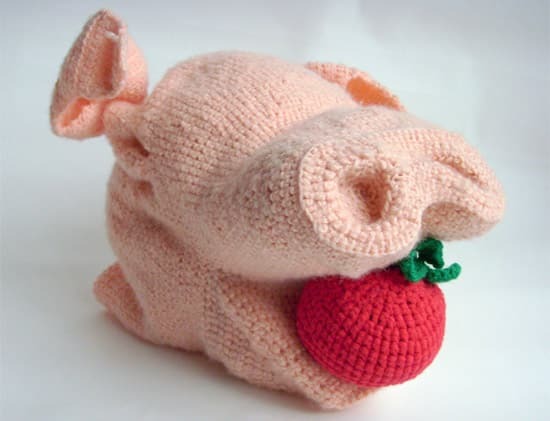 Others have also used knitting to express their art, like this talented artist who has made several sculptures out of wool.